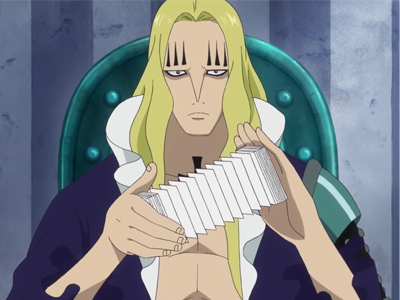 Warning: This article may contain SPOILERS. 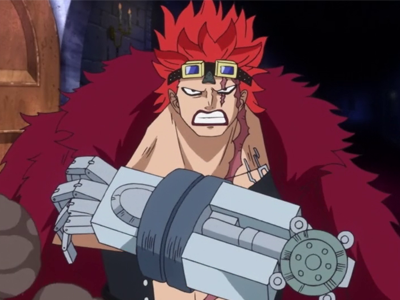 Read at your own risk! 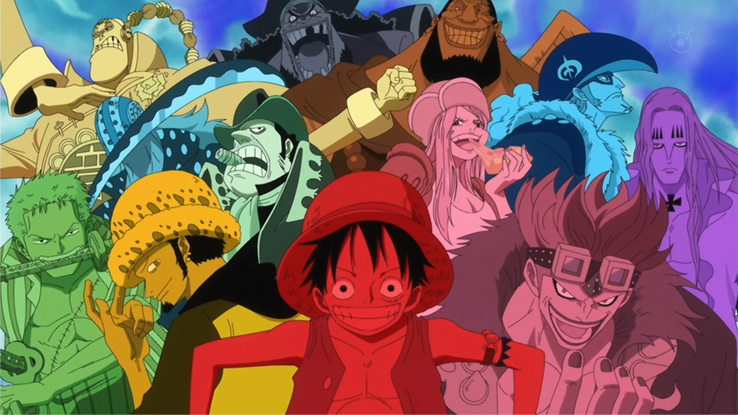 They were called the ‘Worst Generation’ since most of the major conflicts that happened in their rookie year usually revolved around them. 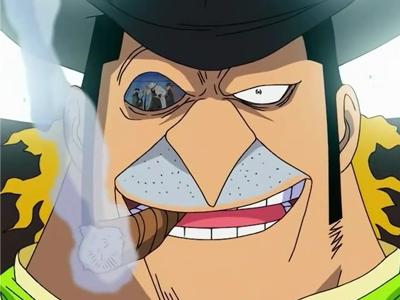 Coincidentally, they all arrived in the Sabaody Archipelago at the same time prior to the Whitebeard War. 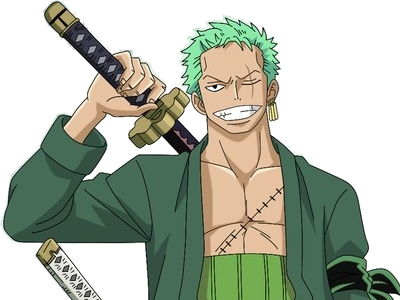 Before joining the Straw Hat Pirates, he was a bounty hunter with the nickname ‘Pirate Hunter Zoro.’ He is not a Devil Fruit user, but instead he wields three swords and he aims to become the best swordsman in the world. 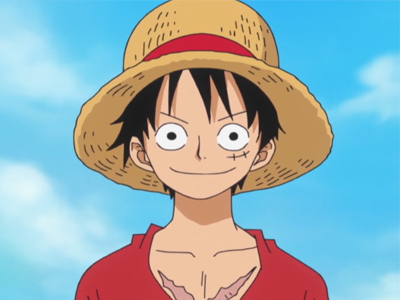 He is the captain of the Heart Pirates. 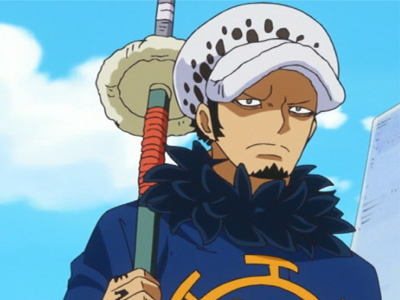 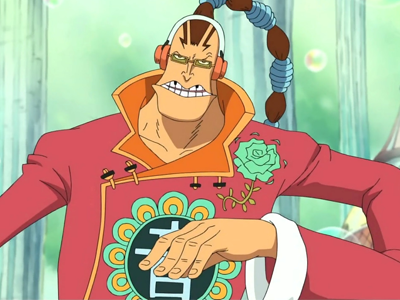 He is also a doctor, known as ‘Surgeon of Death.’ During the time skip, Law became a part of the Shichibukai. 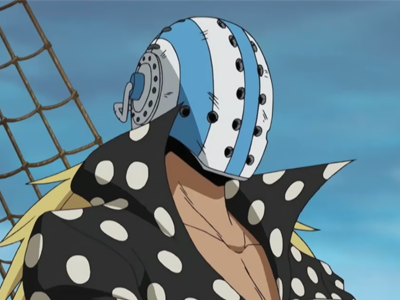 He is a member of the Kid Pirates who bears the nickname ‘Massacre Soldier’. 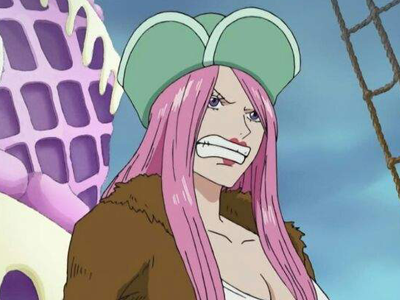 She is the captain of the Bonney Pirates and is also known as the ‘Big Eater.’ True to her name, she is gluttonous. 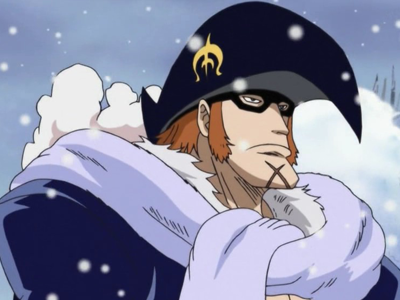 He was previously a member of the Whitebeard Pirates under the second division. 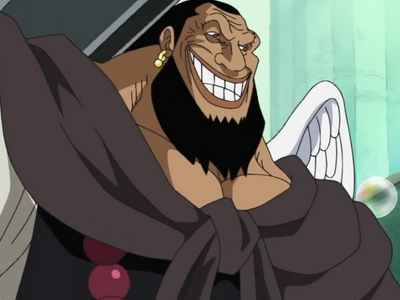 Currently, he is the captain of the Blackbeard Pirates. 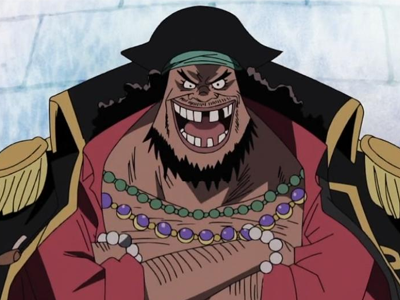 With so many pirates aiming to become the ‘Pirate King,’ many have made a name for themselves by causing trouble and going against the World Government, among which are the Supernovas.